Following their light heavyweight tournament semifinal wins at Bellator 110 Friday night, Quinton “Rampage” Jackson and King Mo Lawal nearly came to blows inside the Bellator cage live on Spike TV. Mo won his bout over Mikhail Zayats via unanimous decision, while Rampage defeated former champ Christian M’Pumbu via first round KO. Rampage and Mo will now meet in the tournament finals later this season. The weigh-ins for Bellator 110 are in the books and all but one fighter was on-point. Light heavyweight headliner Quinton “Rampage” Jackson tipped the scale at 206 pounds, while his opponent, Christian M’Pumbu, weighed in at a very light 199.75 pounds. 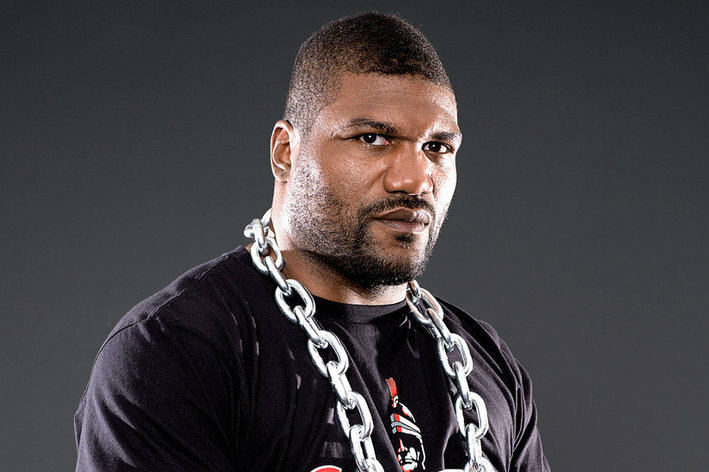 Quinton “Rampage” Jackson was vocal about his displeasure with the UFC after leaving and traditionally hasn’t been the easiest guy to work with. 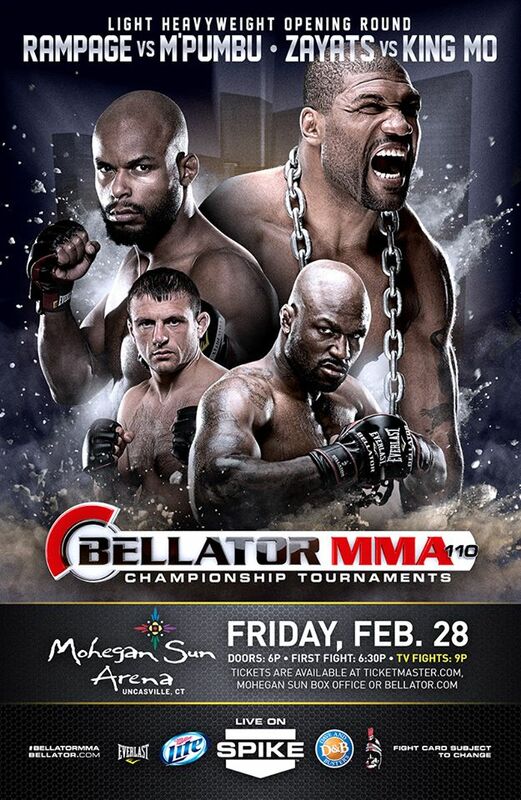 However, it seems the former UFC light heavyweight champ is right at home in Bellator (at least for now) — so much so that he agreed to enter their tournament — and even fight two men at once if it came down to that. 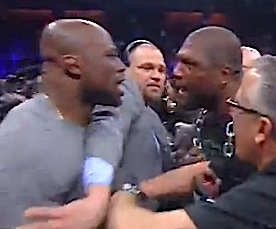 What MMA fan doesn’t want to see Quinton “Rampage” Jackson and King Mo Lawal throw down? It’s the biggest fight Bellator could currently make and on Feb. 28, both Rampage and King Mo will move one step closer to making that fight a reality. 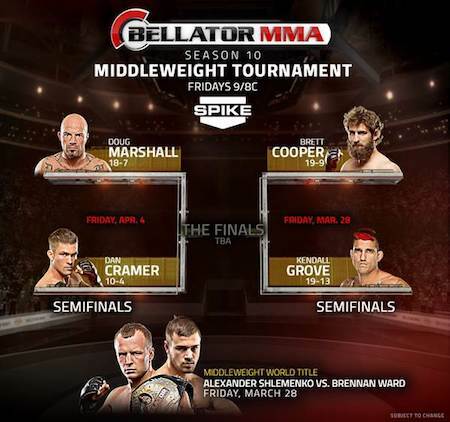 The Toughest Tournament in Sports will debut the opening rounds of the Bellator Season 10 Featherweight Tournament from Connecticut’s Mohegan Sun on Friday, February 28th live on Spike TV. 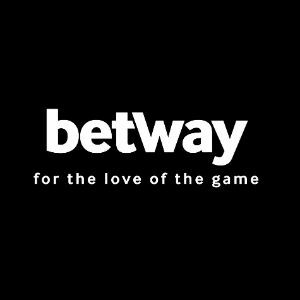 The night will also feature the Bellator Light Heavyweight Semifinals as MMA superstar Quinton “Rampage” Jackson and former champion Christian M’Pumbu clash while King Mo Lawal takes on Russian powerhouse Mikhail Zayats.